Your forte has yet to be discovered. As a specialty sub contractor who takes pride in your skill, profession and service, showcasing your area of expertise (i.e framer, plumber, electrician, kitchen installer etc.) at an Interstate Expo, will provide your company brand recognition amongst contractors and managers alike. Guaranteed to affirm a win-win deal. From exterior to interior. The composition of any construction project depends on the quality, workmanship and customer service of its wholesale suppliers. Meet the end users at an Interstate Expo. Listen to their needs, supply them with their wants and create everlasting connections by heeding to their expectations inside-out. When it comes to specifics, it’s hard to identify what works best. At the Interstate Expo, retail suppliers have an opportunity to exhibit their company’s specifics at its finest. Display what’s hot and coming, explain the difference it makes using your products and boldly proclaim your identity. Promote sales via linking with new and existing contacts. In the construction and management arena there are many industry related services which play a crucial role in the creation and completion of an enterprise. Architects, designers, engineers, renderers, surveyors etc. are in great demand. 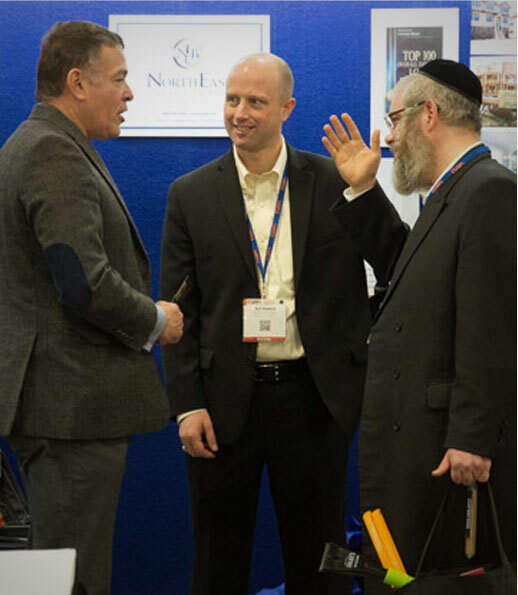 Network with like minded professionals at an Interstate Expo. Maximize your potentials. Contractors and managemnet companaies’ effciency are dependent on behind-the-scenes transactions. Financial institutions, loan processors, insurance companies, payroll and fleet services, marketing agencies etc. are pivotal to their success. Presenting your service offerings at the Interstate Expo can be an eye-opener to some and an affirmation of your experience and proficiency to others. Connect with the people that build, restructure and manage properties. They may be working on projects alongside you, get a face-to-face talk with the people you are dealing with, and hand out your card to others who will potentially turn into your customers at an Interstate Expo. Interstate’s success stories span the communicative meet and greet which occurs throughout the day and aftermath of its event displays. You’re in the business of growth and profitability. Not much time is spent on slowing down the fast-paced daily grind. The Interstate Expo was created with a mission to streamline its exhibitors and attendees in a very specific approach to demographics and business prospectives. Featuring leading investors, experts and subcontractors, the crowd is selected and the mission shared. 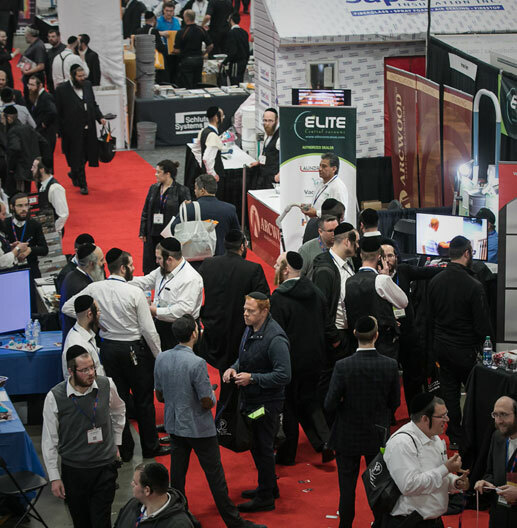 Our exhibition hall hosts a teem of attendees entirely comprised of developers, GC’s, construction professional and realty, facility and institutional management professionals, which learn and share insights and connections. Everyone present remains intent on one single focus: a likeminded approach to the pre, mid and post construction of properties. Interstate Expo puts a face to the name and strategy to the handshake. It’s a way you get a maximize visibility and share success. It’s all about networking, connecting and reconnecting. Exhibit at the Interstate Expo and get to know the right individuals.